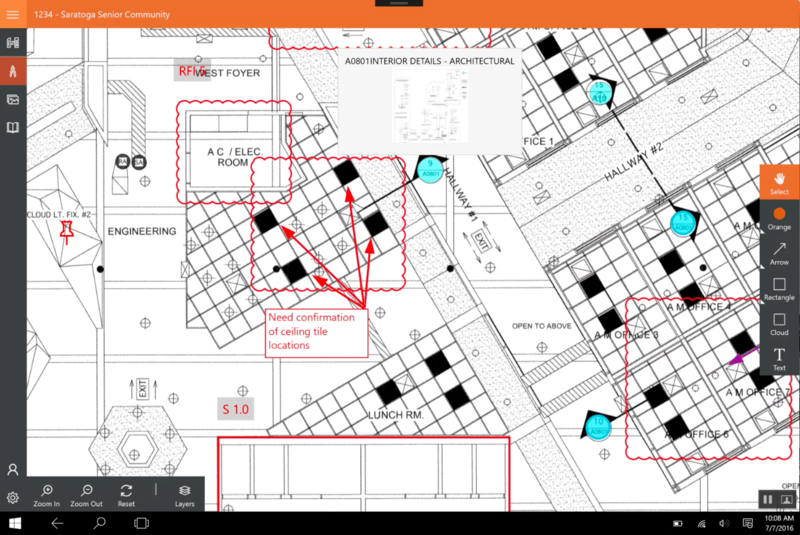 Access all of your project information using Procore's mobile application for all devices running Windows 10. View and mark-up drawings, take photos, and more. 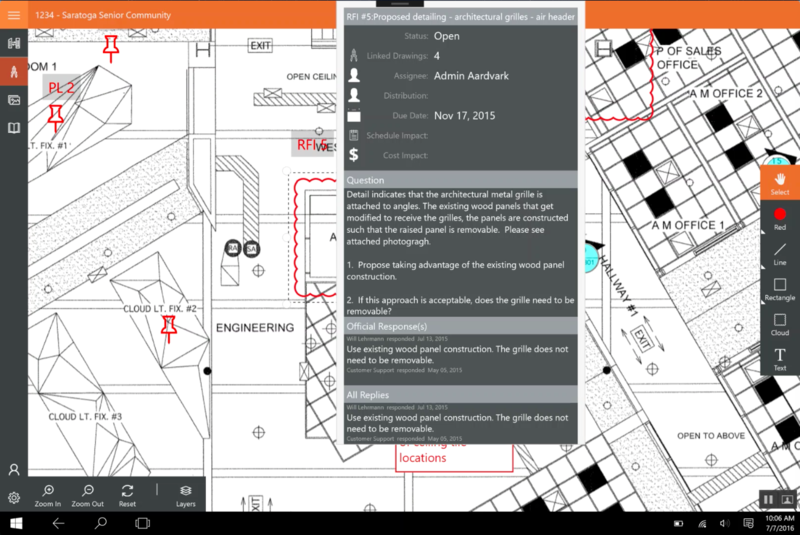 With mobile capabilities, you can tap into important project management information from anywhere, anytime. 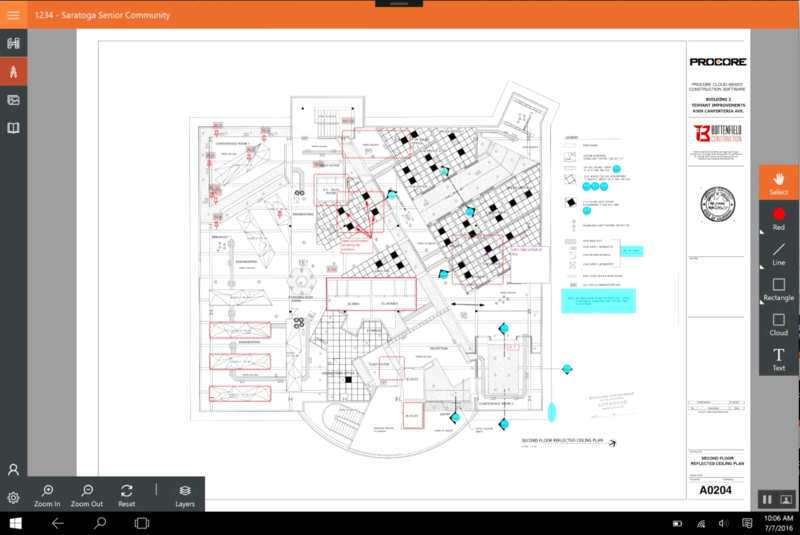 The power of Procore’s cloud-based construction project management software on your Windows 10 device. 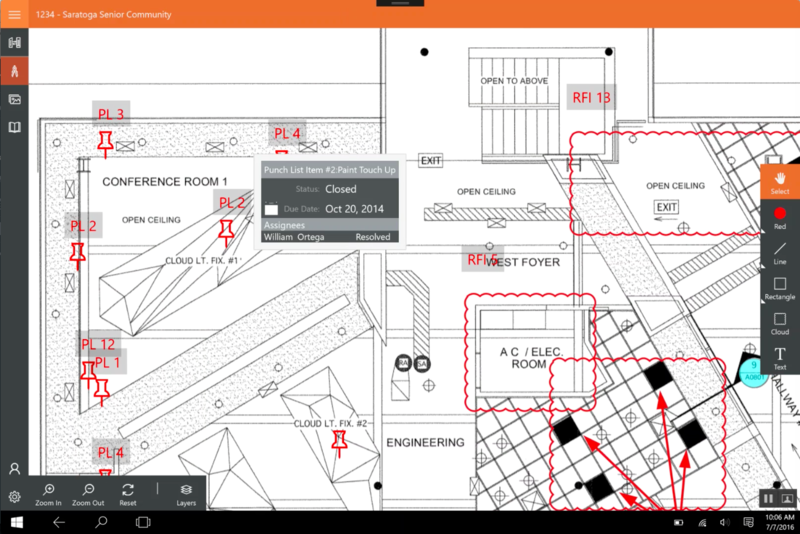 Procore's mobile tools allow users to access and modify project information from smartphones and tablets. Designed to be simple and intuitive for users, they typically require no training and support all activities that would need to be done on the job or remotely.